Have you grown tired of all the headaches associated with the Windows operating system? Are you leery of dropping another thousand-plus dollars on an Apple desktop or laptop? And, more importantly, have you heard of Linux and are interested in giving it a try? If so, you’re probably wondering what’s required to make this switch. Let’s demystify that a bit. Modern Linux distributions support a wide-range of machines, from old to new. That’s one of the many areas where Linux rises above the rest. 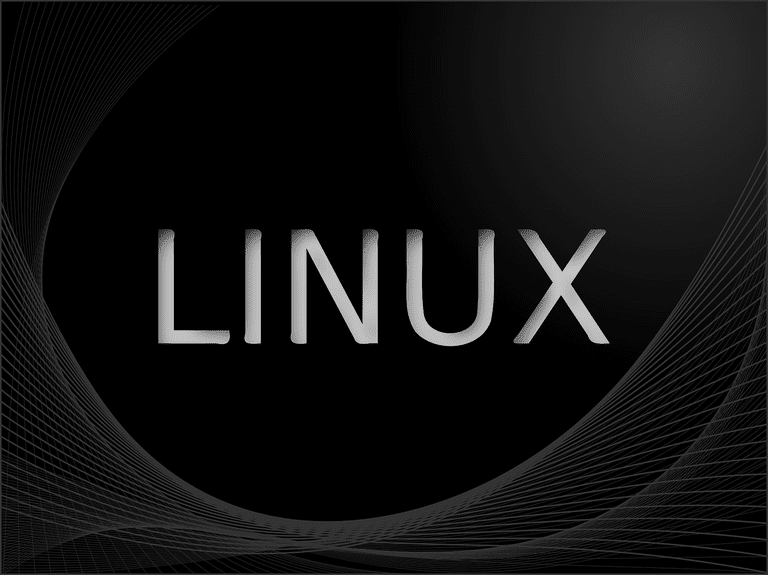 Because there are many distributions that have very low system requirements (such as less powerful CPUs, less RAM, and smaller hard drives), Linux can resurrect older hardware, making that aging machine feel almost new again. So whether you have an ancient PC or laptop lying around, or a new beast of a computer, Linux will work. Chances are slim you’ll have any problems, because modern distributions have outstanding hardware recognition. However, some of the most recent, high end NVIDIA and AMD GPU chips (typically used for gaming) aren’t always 100% supported. However, it’ll be a rare occasion that you find a video card that won’t work. The other issue is wireless chips. Again, most are supported, especially with newer, popular distributions. If you’re attempting to install a less-than-mainstream Linux distribution, you might find wireless problematic. If that happens, give one of the more popular distributions (such as Ubuntu, Elementary OS, or Linux Mint) a try. The final issue you might come across is bluetooth. It should work, but it’s not always reliable. So instead of using that bluetooth keyboard and mouse, try standard peripherals first. The next piece of hardware required is the means by which to install (or run) Linux on your system. If you’re using an older machine with a CD/DVD drive, you’re all set. If, however, you are using a machine without such a drive, you’ll have to have a USB flash drive that holds a minimum of 4GB. With the USB flash drive method, you will also need to be able to access either your machine’s BIOS or boot menu. How you do this will depend upon your computer. To find out how, google something like “How to access System76 Leopard Extreme boot menu” (substitute System76 Leopard Extreme with the make and model of the computer you are using). Once you’ve accessed the boot menu, move the USB options to the first entry. For more information on supported hardware, check out the Linux Hardware Database or the Linux Harware Compatibility List. With the hardware requirements all met, it’s time to start looking at the software. There are quite a lot of Linux distributions to choose from (most of which are free of cost). For those just now getting their feet wet, you should opt for either Ubuntu Linux, Deepin Linux, Elementary OS, or Linux Mint. Any one of those four distributions are great choices for first-time users. First of all, installing the Linux operating system isn’t nearly as challenging as you might expect. For the most part, it’s just a matter of pointing and clicking and answering a few simple questions. However, there is one aspect of Linux that most computer users aren’t accustomed to: The “live distribution." A live distribution lets you run Linux from a USB drive (or CD/DVD) without actually installing the operating system. These live distributions allow you to try out Linux without making any changes to your current system. When you boot a live Linux distribution (such as Ubuntu), you will be presented with a screen that asks if you want to try or install. Click the Try button and the desktop will load. You can then use the operating system as if it were installed on your machine (only it’s not). WIth a live distribution, everything runs from RAM, so depending on how much RAM is in your system, it might seem to run a bit slower than you’d expect (don’t worry, once installed Linux runs like a champ). At this point, you’re probably asking yourself, “But how do I get the live distribution on a USB drive?” Fortunately, there are tools that can copy a disk image (known as an ISO) to a USB drive in such a way as to create a bootable instance of the operating system. One of the most popular is called Unetbootin (available for Linux, Windows, and macOS). With Unetbootin, you can insert your USB drive, select the distribution you want to install, and click OK. Once the image is written to the drive, you can then insert the drive into the machine, boot it up, and kick the tires on the live distribution (or install it without trying it first). If you find the distribution you want to try isn’t listed in the Unetbootin Distribution drop-down, you can always download the ISO file for the version of Linux you want and have Unetbootin install from that downloaded file. Once you have Linux installed, you’ll find all the software you need to use in the distribution app store. With the operating system and all the necessary apps up and running, you’re ready to dive into the world of Linux and open source software. How Do You Create a UEFI-Bootable Linux Mint USB Drive?